The fifth annual SouthGames is returning to The Castle for another all-inclusive event with a special guest and 5 sports on offer! On Tuesday 19th February 2019, Community Club members from Southwark, Lambeth, Wandsworth & Sutton (and anyone else who’s willing to travel!) will once again come together for an action-packed day of sports and competition at The Castle Centre. This year we will be joined by Surrey Cricket Foundation providing Cricket, Everyone Active to get you up and moving in more fitness based activities and making their debut, GoalBall UK who will be teaching us more about the visual impaired sport. Not forgetting our very own Disability Sports Coach coaches who will delivering Sitting Volleyball. If you’re not too tired from all the morning activities, Surrey Cricket will put you though a friendly competition with other club members after lunch (not included). If you need to take a break, why not take a look at our stall holders including Liberty Card and Disability Advice Services Lambeth. 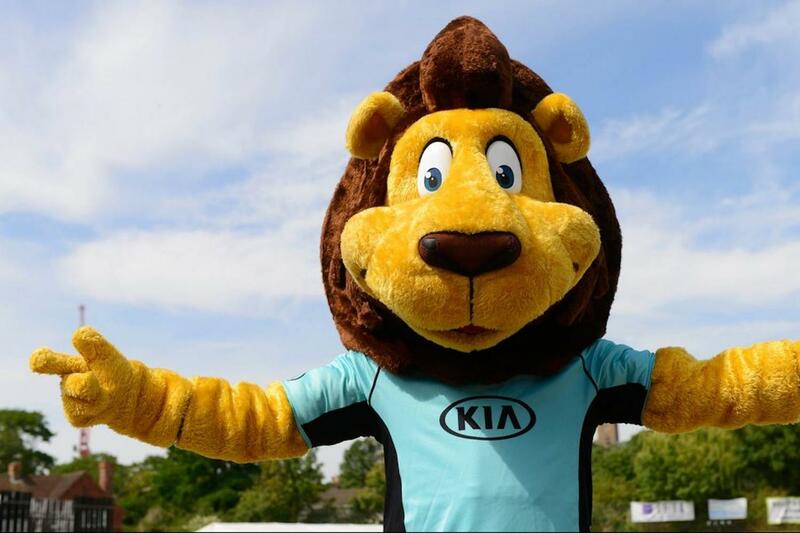 If that wasn't enough, Surry Cricket’s mascot Caesar the Lion will be attending so get your camera face ready! Register - Reserve your place in advance here! 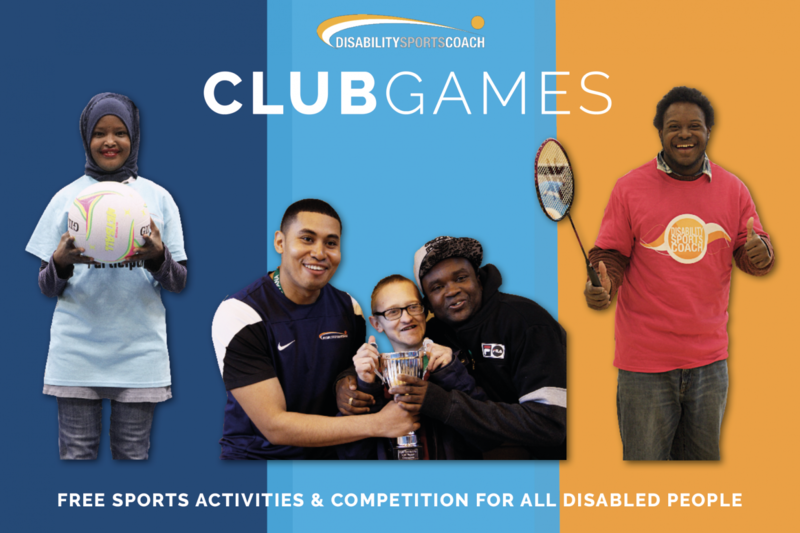 Our ClubGames events are all free, giving all disabled people the opportunity to take part in a variety of sports with an opportunity to experience friendly competition. If our SouthGames is too far for you to travel, we also have our East and WestGames coming up during the Easter Break, so save the date.